Kangana Ranaut to play Jayalalitha’s Role in her Next! Kangana Ranaut(National honor winning actress) has advanced throughout the years, from an untouchable with no sponsorship or coaches, to wind up one of the best on-screen characters of Bollywood, with her intriguing selection of films and incredible characters that made her imperative, similar to the ones she depicted in Queen, Tanu Weds Manu and so on. Kangana Last seen in Manikarnika Queen of Jhansi as the warrior Queen Laxmi Bai, fittingly on her birthday today, it has now been revealed that Kangana Ranaut will play former chief minister of Tamilnadu and yesteryear actress Jayalalitha in her Biopic Thalaivi directed by AL Vijay. 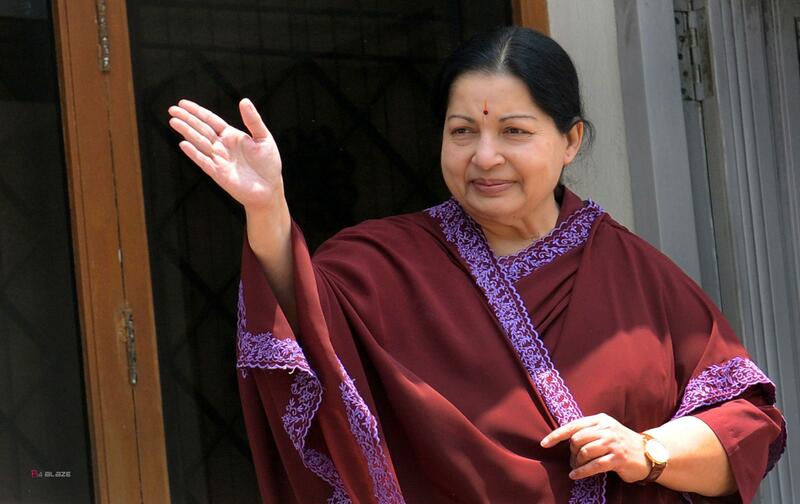 The movie will be a bilingual, titled Jaya in Hindi, the movie is produced by Vishnu Induri of Vibri media and Shaailesh R Singh of Karma entertainment, and the actress herself has said that Jayalalitha is one of biggest success stories of the century and the concept of a superstar who becomes a top politician is a perfect theme for a mainstream movie, adding that she’s honored to be part of Thalaivi. Hrithik Roshan Vs Kangana Ranaut: Krrish says I don’t wish to talk on this issue !! Manikarnika Worldwide Box Office Collection Day 4 Crosses Rs.50 Crore. Gautham Menon and Remya Krishnan Joining for a Web Series Based on Jayalalithaa’s Life..
Manikarnika’s Awesome Box Office Collection Report. Kangana Ranaut Demands An Apology From Hrithik Roshan For Publishing Fake Mails and Humiliating Her! He Tended to His Bedridden Girlfriend for 4 Years Till Her Death Changed Him.